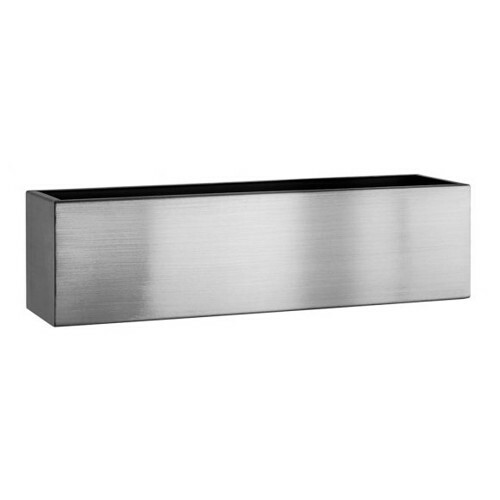 These troughs are perfect for creating boundaries or for use along walls. Made from 302 Grade Stainless Steel makes them tough and durable. They can be used inside or out.